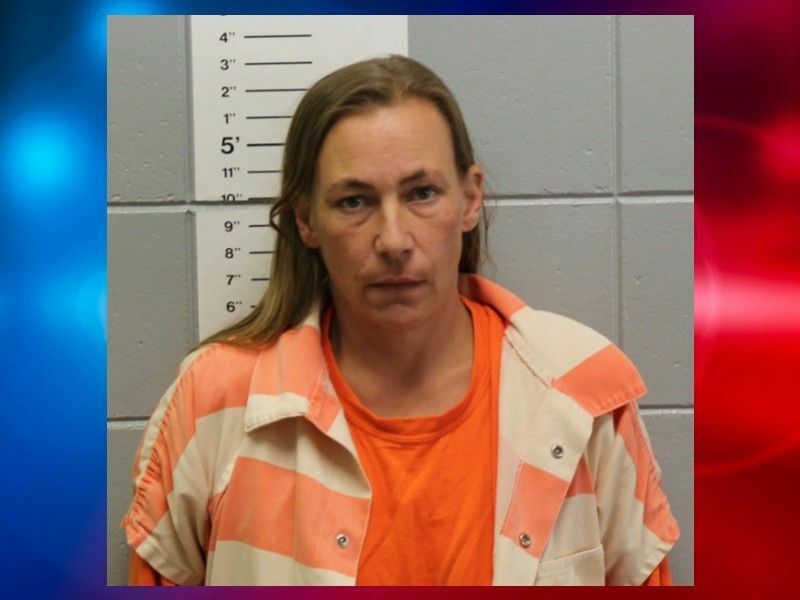 Stacey Miller, of Minong, WI, was found guilty of Operating With a Prohibited Alcohol Concentration (PAC) 6th Offense by a Washburn County Jury on September 7, 2018. WASHBURN COUNTY -- At a sentencing hearing held on November 14, 2018, the Court sentenced Stacey Miller for her conviction of PAC 6th Offense. DrydenWire.com reported in August 2017, that Miller was facing charges following an incident in November 2016 when a Washburn County Sheriff’s Deputy had contact with Miller. After Miller could not successfully complete field sobriety tests, she was arrested for Operating While Intoxicated. At the Jury Trial held on September 7, 2018, Miller was found guilty of Operating With a Prohibited Alcohol Concentration 6th Offense. Her charge of 6th OWI (Operating While Intoxicated) was dismissed and merged. The Court ordered an imposed and stayed sentence of 5 years for Miller with 4 years of probation; 2 ½ years of initial confinement to be followed by 2 ½ years of extended supervision. The Court also ordered 12 months of conditional jail time for Miller with Huber privileges; she received credit for 69 days served in county jail. She is ordered to maintain absolute sobriety and her driving privileges are revoked for 3 years. Miller will be required to have an Ignition Interlock Device installed. A separate case filed against Miller in Washburn County Circuit Court charging her with Class H Felony Bail Jumping was scheduled to have a status hearing later this year. Details of that case are not known to DrydenWire.com at this time.